Copley Square with Trinity Church and Hancock Tower in Boston, August 2, 1999. Copley Square met Trinity Kerk en Hancock-toring in Boston, Augustus 2, 1999. Copley Square me Trinity Church dhe Hancock Kulla në Boston, 2 gusht 1999. كوبلي سكوير مع كنيسة الثالوث وبرج هانكوك في بوسطن ، 2 أغسطس 1999. Copley հրապարակում Երրորդութիւն եկեղեցում եւ Hancock Tower Բոստոնում, օգոստոսի 2, 1999 թ.
Bostondakı Trinity Church və Hancock Tower, 2 avqust 1999-cu ilə Copley Square. Copley Trinity eliza eta Hancock Dorrea, Bostonen, abuztuaren 2, 1999 plaza. Коплі плошчу з Траецкай царквой і Hancock Tower ў Бостане, 2 жніўня 1999 года. Copley স্কয়ার ট্রিনিটি গির্জা এবং Hancock টাওয়ার বস্টন সহ, আগস্ট 2, 1999. Copley Square с Троица "и Hancock Tower в Бостън, 2-ри август 1999 год..
Copley Square amb Església de la Trinitat i la Torre Hancock a Boston, 2 d'agost de 1999. 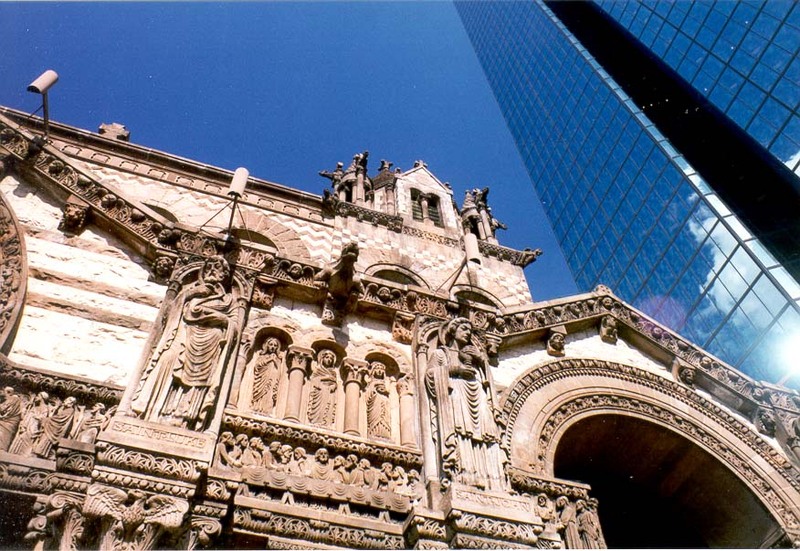 Copley Square s Trinity Church i Hancock Tower u Bostonu, 2. kolovoz 1999. Copley náměstí s Trinity Church a Hancock Tower v Bostonu, 2. srpna 1999. Copley Square med Trinity Church og Hancock Tower i Boston, August 2, 1999. Copley Square met Trinity Church en Hancock Tower in Boston, 2 augustus, 1999. Copley Square koos Trinity Church ja Hancock Tower Bostonis 2. august 1999. Copley Square sa Trinity Church at Hancock Tower sa Boston, Agosto 2, 1999. Copley Square Trinity Church ja Hancock Tower Bostonissa 2. elokuuta 1999. Copley Square avec Trinity Church et Hancock Tower à Boston, le 2 août 1999. 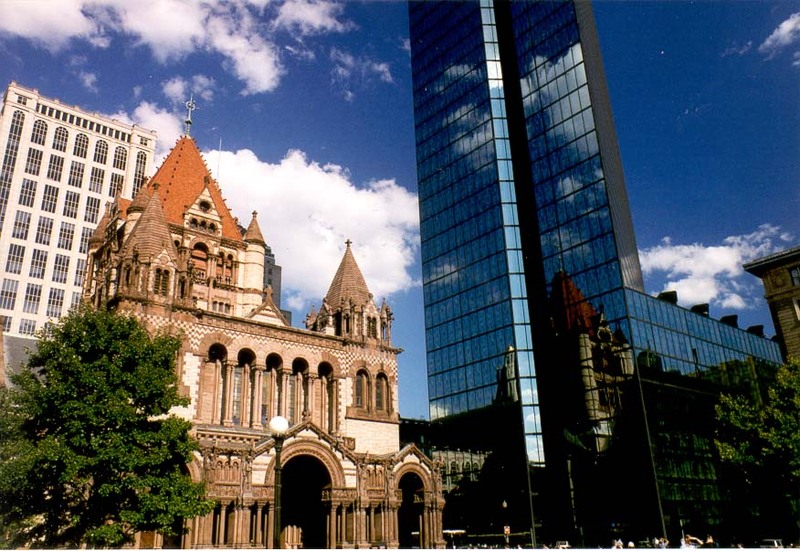 Copley Square, coa Igrexa da Trindade e Torre Hancock, en Boston, 2 de agosto de 1999. Copley მოედანზე ერთად სამების ეკლესიის და Hancock Tower ბოსტონში, 2 აგვისტო, 1999. Copley Square mit Trinity Church und Hancock Tower in Boston, 2. August 1999. ટ્રિનિટી ચર્ચ અને બોસ્ટન Hancock ટાવર સાથે Copley સ્ક્વેર, 2 ઓગસ્ટ, 1999. Copley Square με την εκκλησία Trinity και Hancock Tower στη Βοστώνη, 2 Αυγούστου, 1999. Copley Square avèk Trinity legliz ak Hancock Tower nan Boston,, 2 out 1999. Copley Square עם כנסיית השילוש הקדוש ואת מגדל הנקוק בבוסטון, 2 באוגוסט 1999. ट्रिनिटी चर्च और Hancock टॉवर बोस्टन में, 2 अगस्त 1999 से कोप्ले स्क्वायर. Copley Square Trinity Church és a Hancock Tower-ben Bostonban augusztus 2., 1999. Copley Square með Trinity Church og Hancock Tower í Boston 2. ágúst, 1999. 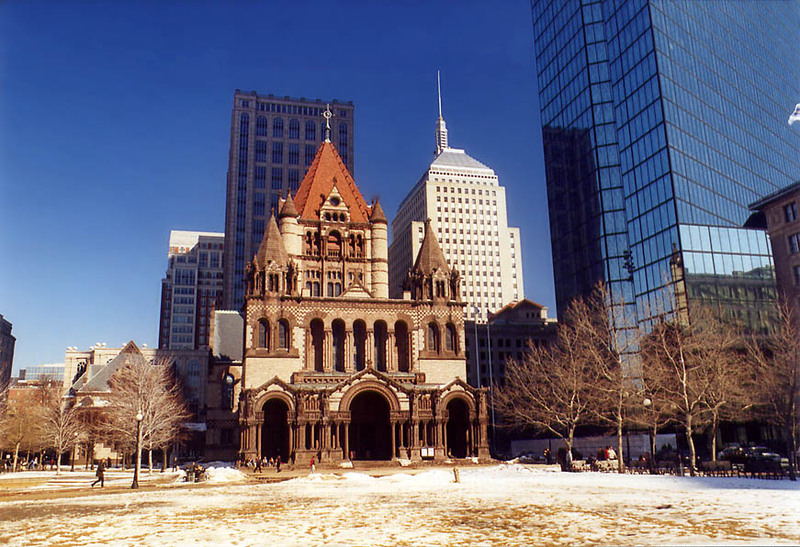 Copley Square dengan Trinity Church dan Hancock Tower di Boston, 2 Agustus 1999. Cearnóg Copley leis na Tríonóide Eaglais agus Hancock Túr i mBostún, 2 Lúnasa, 1999. Copley Square con la Trinity Church e Hancock Tower di Boston, 2 agosto 1999. ಟ್ರಿನಿಟಿ ಚರ್ಚ್ ಮತ್ತು ಬಾಸ್ಟನ್ ಹ್ಯಾನ್ಕಾಕ್ ಟವರ್ ಜೊತೆ ಕೊಪ್ಲೆ ಸ್ಕ್ವೇರ್, ಆಗಸ್ಟ್ 2, 1999. 보스턴의 트리니티 교회 행콕 타워, 1999년 8월 2일와 Copley 광장. Copley Square Trinity in Hancock Tower Ecclesiae in Boston, August II, MCMXCIX. Copley Square ar Trīsvienības baznīca un Bostonā Hancock Tower, augusts 2, 1999. Copley Square su Trejybės bažnyčia ir Hancock Tower, Boston, 2 rugpjūtis 1999. Copley плоштад со Троица и Хенкок кула во Бостон, 2 Август 1999 година. Copley Square dengan Trinity Church dan Hancock Tower di Boston, 2 Ogos 1999. Copley kwadra Trinity Church u Hancock Torri fil Boston 2 Awissu, 1999. Copley Square med Trinity Church og Hancock Tower i Boston, 2 august 1999. میدان کوپلی با کلیسای ترینیتی و هنکاک برج در بوستون ، 1999 اوت 2. 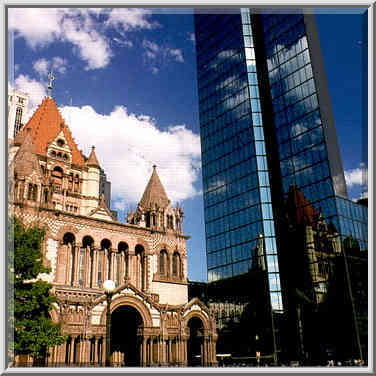 Copley Square z Trinity Church i Hancock Tower w Bostonie, 2 sierpnia 1999 roku. 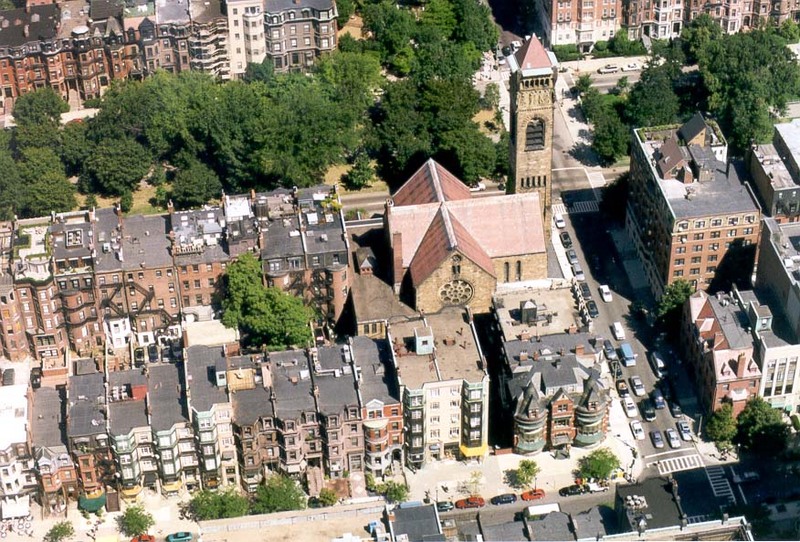 Copley Square, com a Igreja da Trindade ea Torre Hancock, em Boston, 2 de agosto de 1999. Copley Square cu Biserica Sfânta Treime şi Turnul Hancock în Boston, 02 august 1999. Копли площадь с Троицкой церковью и Hancock Tower в Бостоне, 2 августа 1999 года. Копли трг са Тројице и Хенкок кула у Бостону, 2. августа 1999. Copley námestie s Trinity Church a Hancock Tower v Bostone, 2. augusta 1999. Copley trg z Trinity Church in Hancock Tower v Bostonu, 2. avgust 1999. Copley Square con Iglesia de la Trinidad y la Torre Hancock en Boston, 2 de agosto de 1999. Copley Square pamoja na Utatu Kanisa na Hancock Tower huko Boston, 2 Agosti 1999. Copley Square med Trinity Church och Hancock Tower i Boston, 2 augusti 1999. டிரினிடி சர்ச் மற்றும் பாஸ்டனில் ஹான்காக் டவர் உடன் காப்லே சதுக்கம், ஆகஸ்ட் 2, 1999. ట్రినిటీ చర్చి మరియు బోస్టన్ లో హాన్కాక్ టవర్ తో కోప్లీ స్క్వేర్, ఆగస్టు 2, 1999. 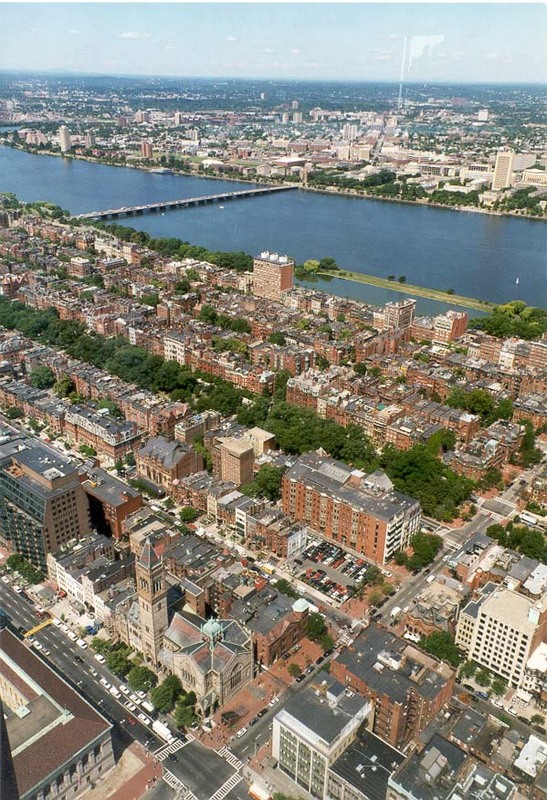 Boston Trinity Kilisesi ve Hancock Kulesi, 2 Ağustos 1999 ile Copley Square. Коплі площа з Троїцькою церквою і Hancock Tower в Бостоні, 2 серпня 1999 року. Copley ٹرنٹی بوسٹن میں چرچ اور Hancock ٹاور ، 2 اگست ، 1999 سے چوک. Copley Square với Giáo Hội Thiên Chúa Ba Ngôi và Hancock Tower tại Boston, 02 tháng tám năm 1999. 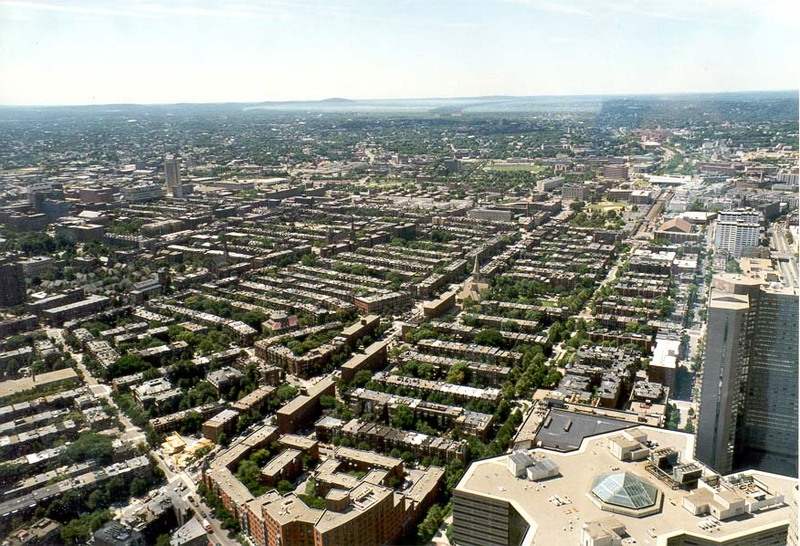 Copley Sgwâr gyda Eglwys y Drindod a Hancock Tower yn Boston, Awst 2, 1999. קאַפּלי קוואדראט מיט טריניטי טשורטש און האַנקאָקק טאַוער אין באָסטאָן, 2 אויגוסט 1999.